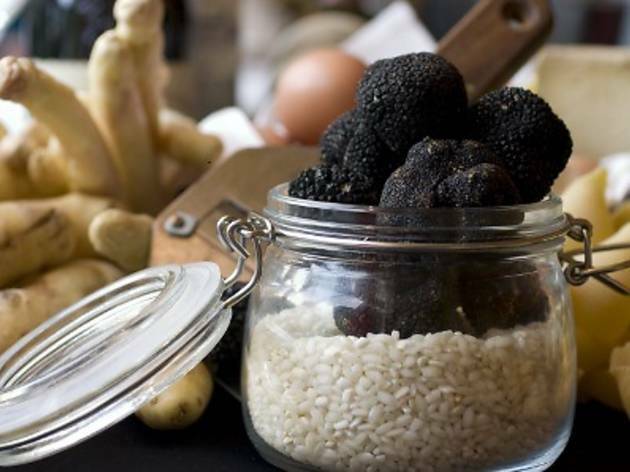 Prized black Perigord truffles will be the highlight in Mandarin Grill's kitchen this month. 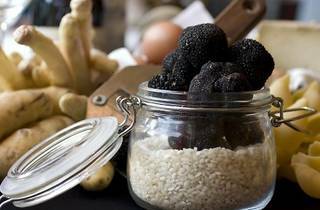 The sought-after species of fungi will be cooked into things like lamb lettuce and sevruga caviar, poached Brittany blue lobster served with artichoke carpaccio, tomato with balsamic dressing and truffle marmalade, and Wagyu beef tenderloin 'Rossini' with foie gras, truffles shavings, Madeira jus and pommes rissole. Chef Reto Weber also manages to use truffle in dessert where the guajava chocolate fondant featuring Madagascar vanilla and truffle shavings headlines.